About Us – Badillo Law Group P.C. 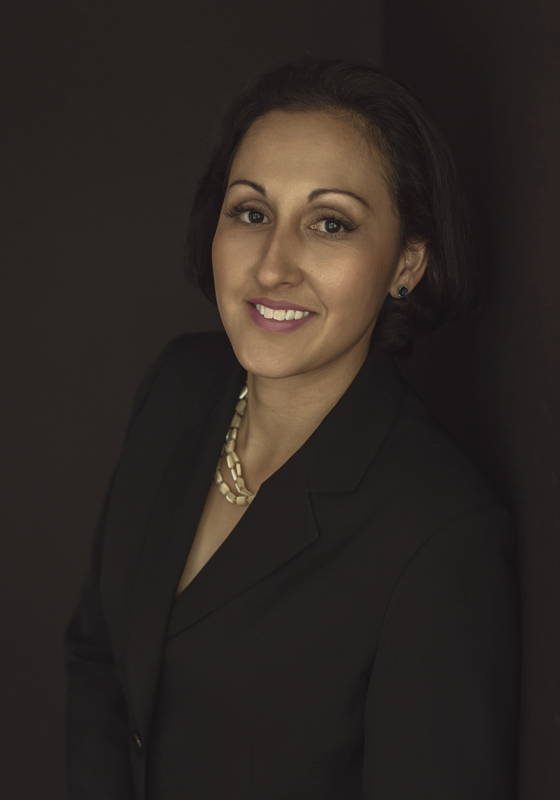 Claudia Farfan Badillo is an attorney concentrating in consumer bankruptcy and is the owner of her firm: Badillo Law Group, P.C. She was born and raised in Chicago and is of Mexican/Colombian descent and is a native Spanish speaker. She has been an attorney for over 10 years and is a graduate of Chicago Kent College of Law where she clerked for the Cook County Public Defender’s office in the Felony Trial Unit. She attended Northwestern University for undergraduate studies, majoring in Communication Studies and minoring in history. She also hosted a Spanish rock radio show while at Northwestern on WNUR 89.3 FM, called “Sabor Latino”. She attended Chicago Kent College of Law where she clerked under the supervision of the Criminal Defense Legal Clinic and was as a 711 law student in the Felony Trial Division at the Courthouse at 26th and California. Mrs. Badillo has many years of experience helping clients file for bankruptcy protection under federal laws. Her main focus is representing consumers in all aspects of their bankruptcy cases. Other fields of law she practices include: debt negotiations, tax settlements, and offers in compromise with the IRS. In 2018/2019 she served as a Hearing Officer with the City of Chicago’s Board of Elections for the upcoming 2019 city elections. Claudia is the current president of the Puerto Rican Bar Association of Illinois, an active member of HLAI, HNBA, NACBA, ISBA and a contributor to the Chicago Daily Law Bulletin, writing about fitness. In her spare time she likes to run, play volleyball and take ballet classes. She is also a proud life-long Chicagoan and is active in her children’s PTA and LSC groups.